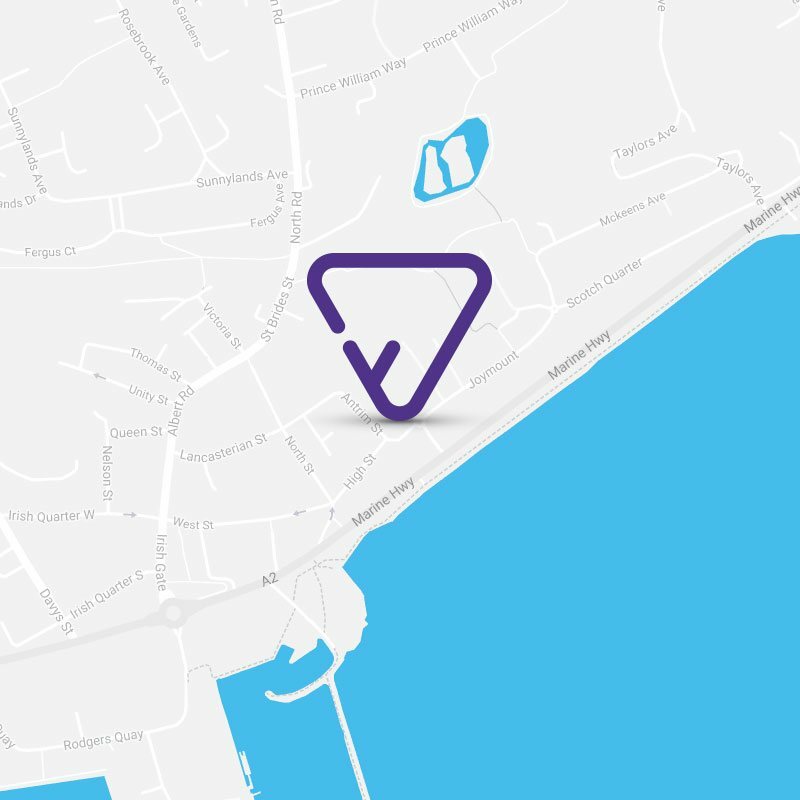 Sell, buy or rent your property with a team of experienced professionals at Doherty Yea Partnership, a local independent Estate Agents and property management company established in Carrickfergus in 2000. With a strong emphasis on a friendly yet professional approach to all property matters, Doherty Yea Partnership is committed to offering a high profile location in the town centre with excellent parking. The staff is a team of dedicated individuals who possess a wealth of experience of the local property market. After studying in St. Andrews and the University of Ulster David joined Deborah Yea Partnership 5 years ago with a focus professionalism and on providing excellent customer service. During Davids time the business has grown dramatically. As a long time resident of Carrickfergus David possesses excellent local knowledge with particular interest in older and rural properties. As a landlord and a member of the association of letting agents (marla) David is well versed in the legislation surrounding renting your property and can provide advice on all aspects of renting your property. 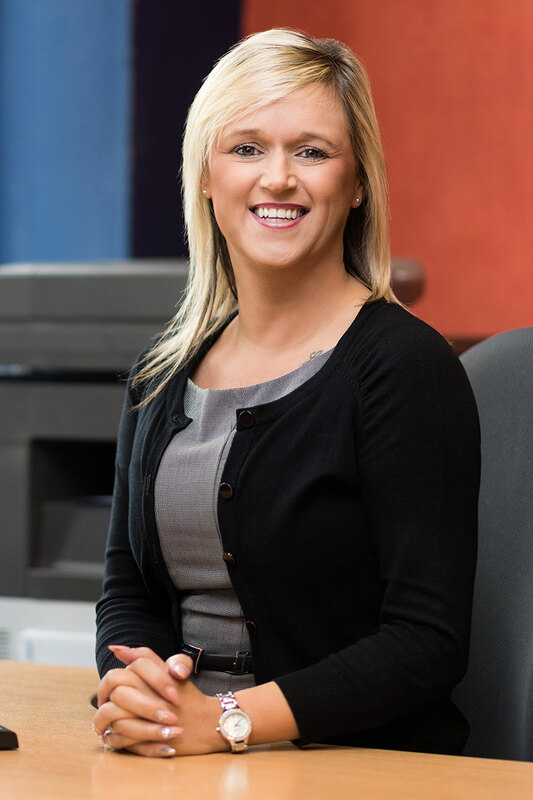 Rachel has been with the company for 16 years and has excellent customer service skills with unsurpassed local knowledge. In her role as negotiator you can rest assured that you will get the maximum price for your property. With her exceptional working relationships with local solicitors Rachel will keep you informed and up to date throughout the conveyancing process. 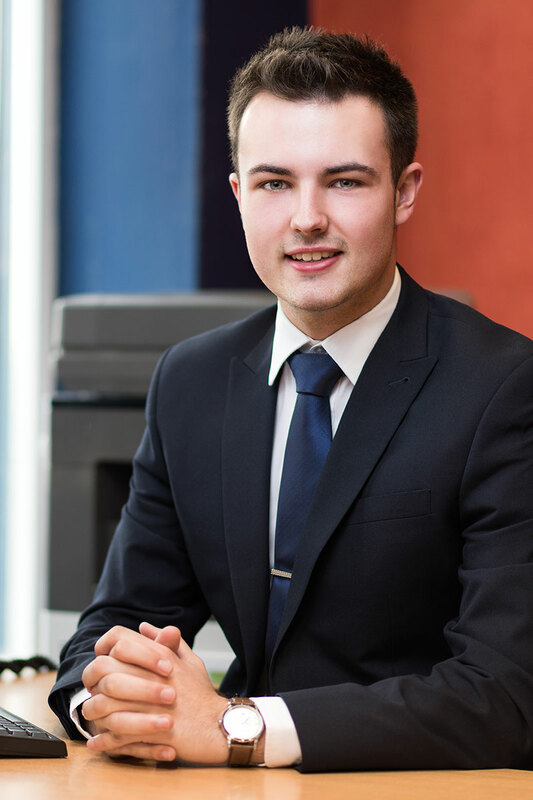 Following a successful couple of years of work experience starting in 2012 where he showed great initiative & excellent customer service skills Jamie joined the Estate Agents on a permanent basis in February 2016. 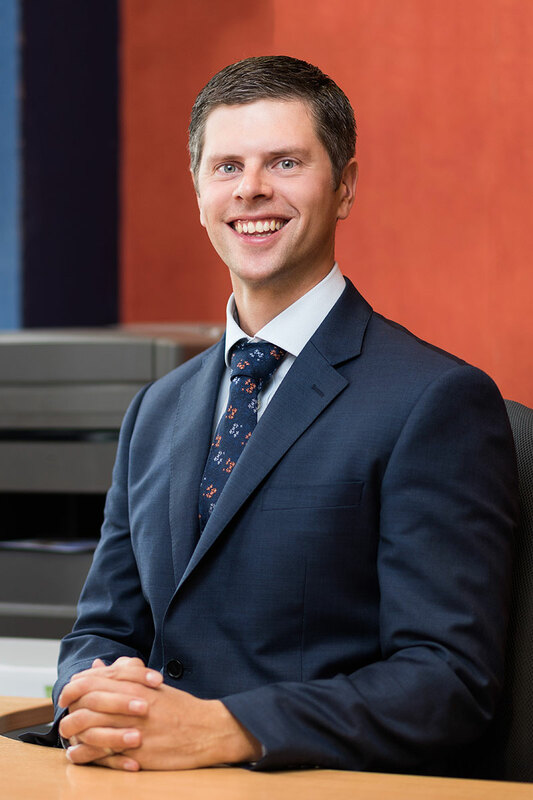 Jamies responsibilities include key accompanied viewings & client liaison, ensuring that if you are selling your property through Doherty Yea Partnership you will receive feedback on all viewings. 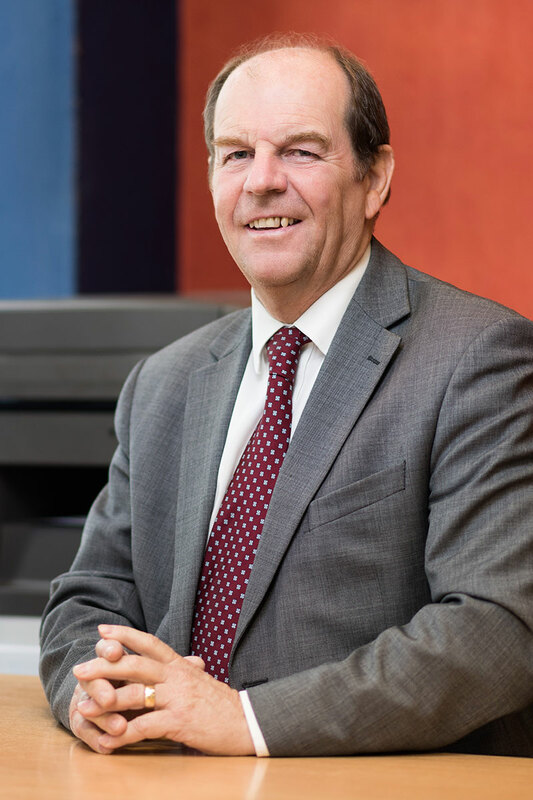 Kenneth has been involved with Financial Services since 2005, firstly based in Limavady before moving to Carrickfergus as a Multi-tie Representative in 2006. He has completed the Diploma in Financial Planning (Dip PFS) having been successful in exams on Taxation, Investment and Risk and Pensions. Also he is one of a small number of Advisors in Northern Ireland who has the licence to advise on Equity Release.